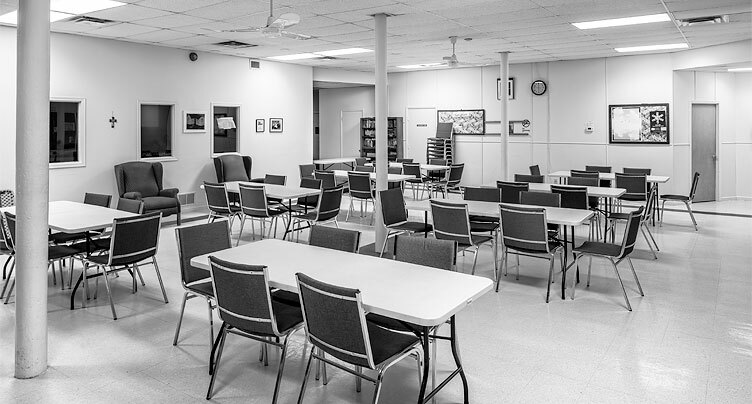 nightlight Belleville opens its doors on Wednesdays from 6:30 -9:30 p.m. Offering coffee, snacks and a safe place to be yourself, nightlight strives to build a community among those in Belleville’s inner city. Our friends and partners at Victoria Ave Baptist Church provide dinner at 5:30. Come for dinner, then stay to spend some time with us.